MOQ: 100 pcs, price pls contact sales@hystou.com to learn more. 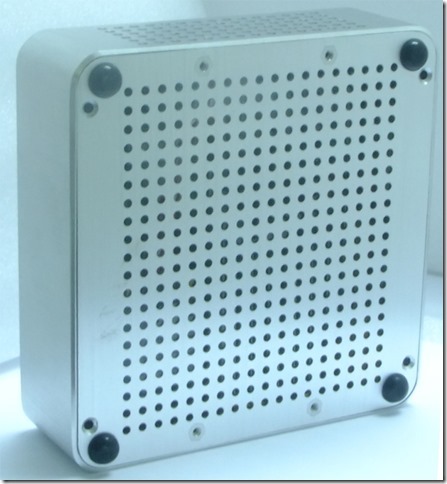 Computer cabinet size is 140*140*45 MM GW：1.3 kg. 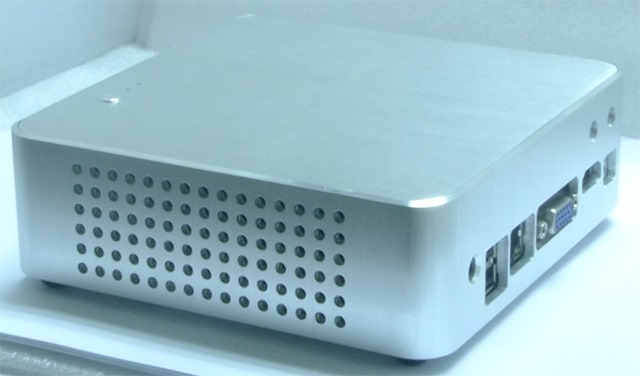 Palm sized but full I/O, you can find HDMI and VGA dual display port there, 2 wifi antenna port, RJ45 lan port, 2 USD port. On/Off switch designed to the top of this computer, easy to press on and off. 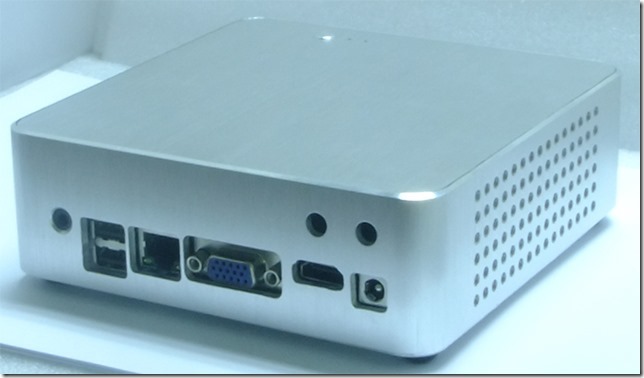 This front side will also add 2 USB port in the future. 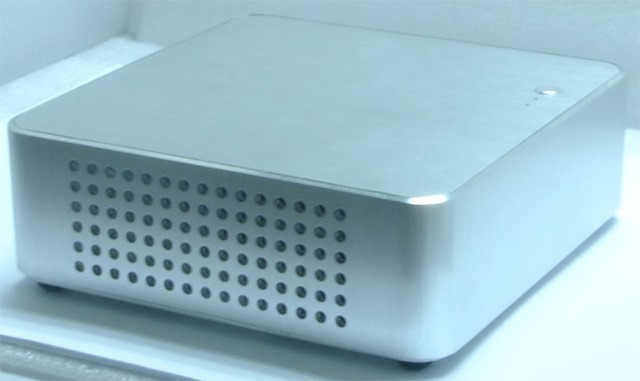 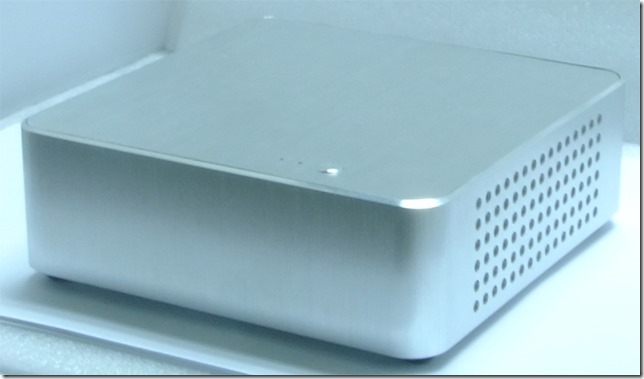 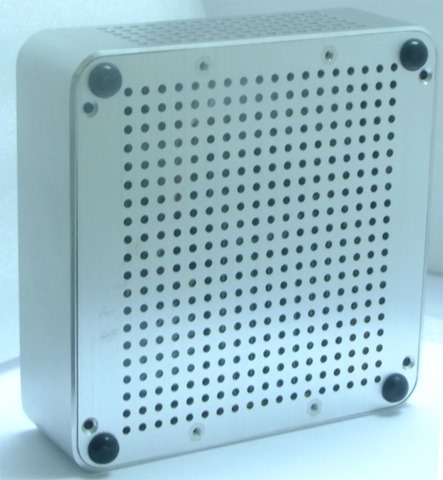 There are full heat emission holes on left and right side of this pc, and also whole bottom case is heat emission holes, no need to worry of overheating. 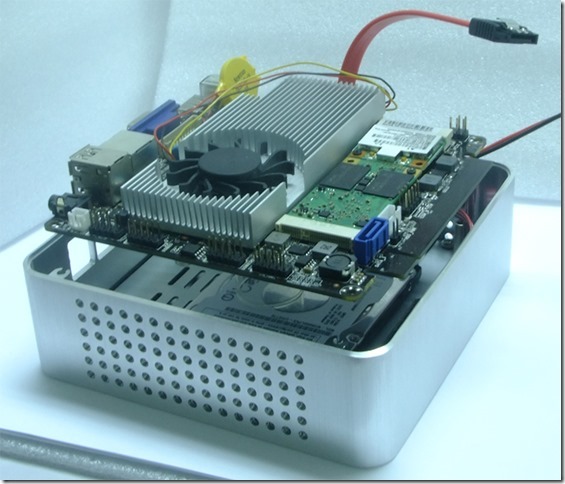 Inside you can see the smart fan, wifi, mSATA SSD and 2.5 inch HDD below the motherboard. 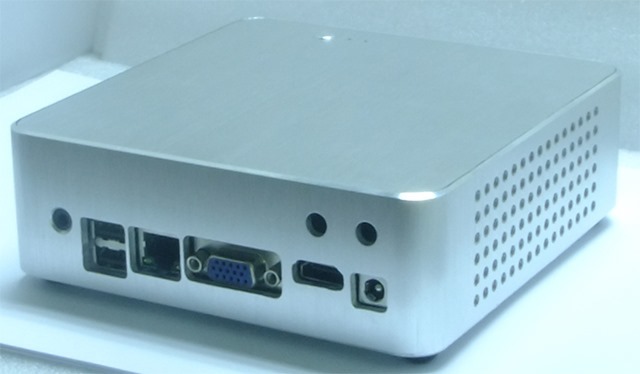 Next Next post: How to pay by credit card for Hystou Mini PC?